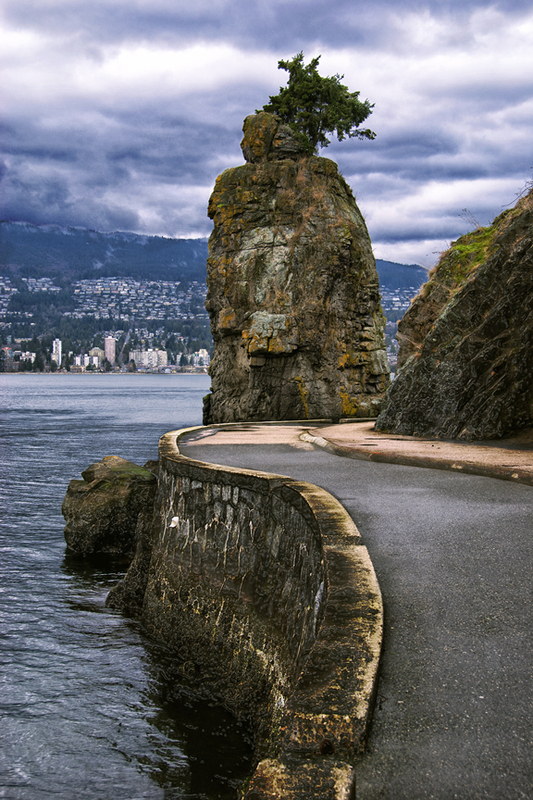 Siwash Rock is one of the more popular sights along the Stanley Park Seawall and one of the more photographed ones. In the last of this series of posts on it is, first, it as viewed from the south, second, my attempt to show it at sunset and, lastly with an eagle flyby. 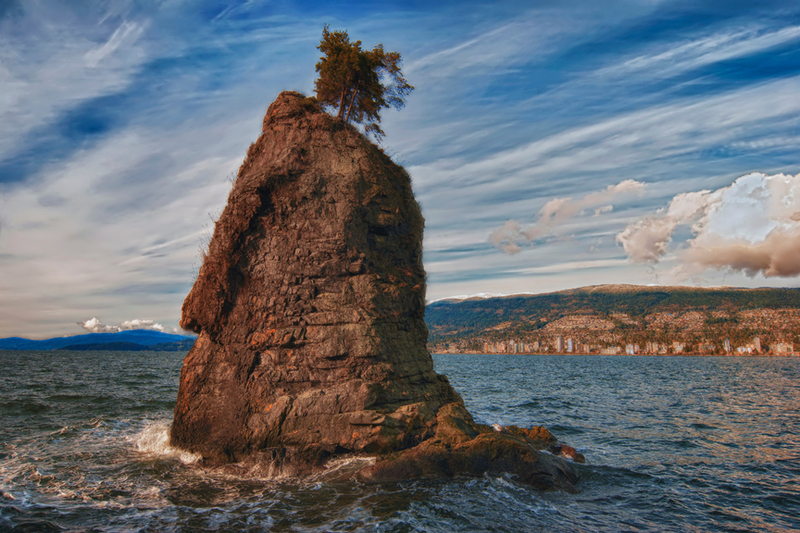 Hope you enjoyed the Siwash Rock Posts. 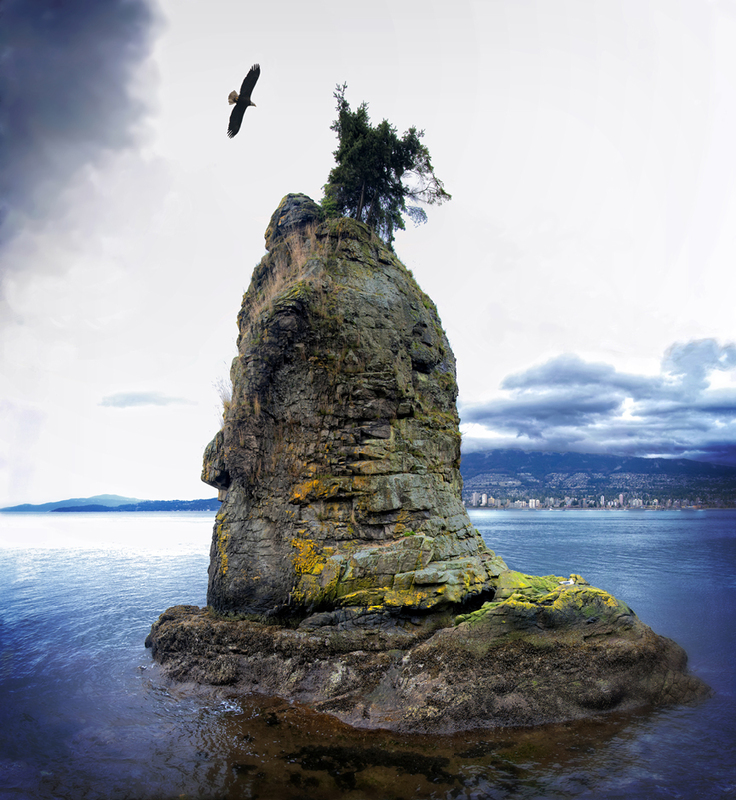 You are currently reading Siwash Rock IV at awilliamsii.